Rick Johnson chairs the state medical marijuana licensing board. He says most financial institutions won’t work with marijuana-related businesses because the drug remains illegal at the federal level. He says that means the businesses don’t have checking accounts and can’t easily handle electronic transfers. “I would guess probably over 90 percent is paid in cash. So, how do you get the cash, the part of it that’s tax, how do you get that cash to Treasury,” Johnson said. The state medical marijuana regulating agency is meeting with vendors that might be able to help. There’s no deadline to get that done. But the first businesses are supposed to be fully licensed to operate in coming weeks. Andrew Brisbo directs the Michigan Medical Marijuana Regulating Agency. He says the state is looking for vendors that will help the businesses deal with that. “We’re heading up an evaluation, and an opportunity for companies that provide those services to demonstrate how they’re systems work, and how that might benefit the industry in Michigan,” Brisbo said. Brisbo says one benefit to the state is this will make it easier for medical marijuana businesses pay their taxes. 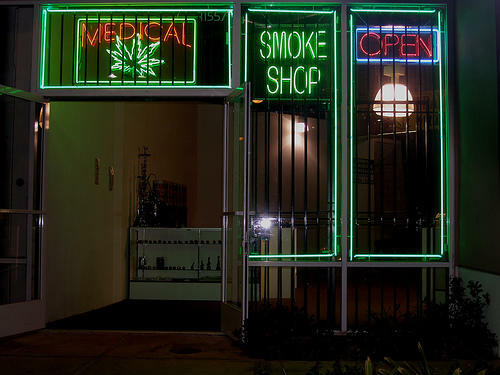 The city of Detroit may face a slew of new lawsuits, as medical marijuana dispensaries without permits are forced to shut down. 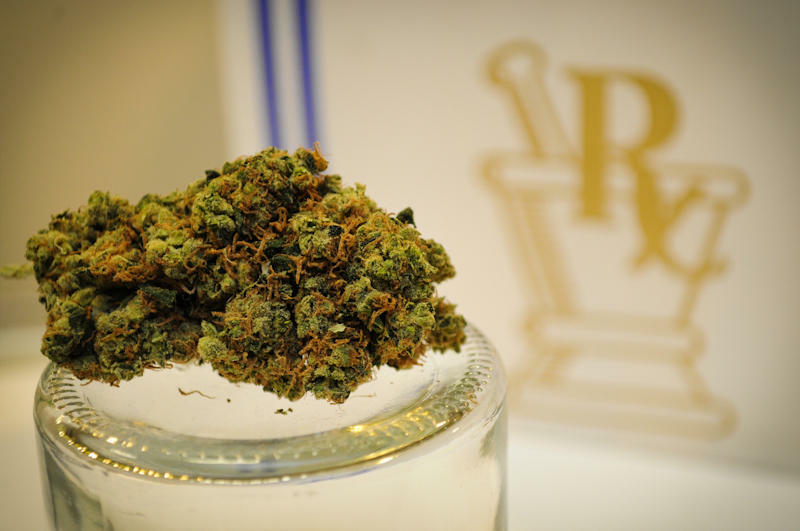 The state sent to cease and desist letters to 211 medical marijuana dispensaries last week. 161 are in Detroit. The reason: those establishments failed to get local permits before the Feb. 15 deadline to apply for state licenses. Michigan's marijuana industry likely won't face any federal changes, though the state's Treasury Department has altered a tax on medical marijuana card holders. 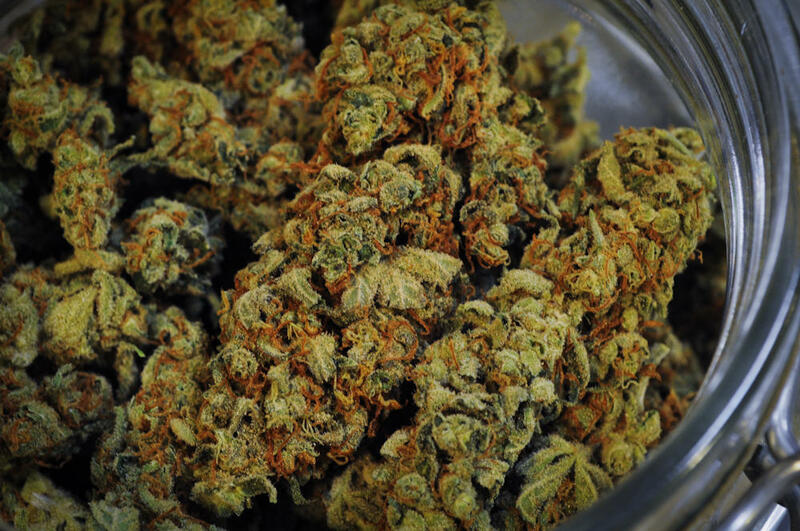 The Detroit Free Press reports that the federal budget passed last week indicates the government will continue to not enforce federal drug laws in states with legalized medical marijuana.